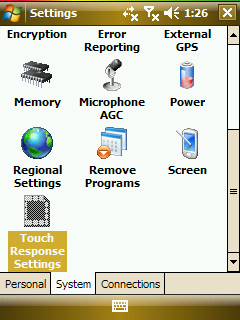 Seismo freeware for Windows Mobile Phone. Seismo is very basic tool, which records the accelerations experienced by the Diamond. It is useful if you want to have a rough idea of the accuracy of the accelerometer board. i didn't get it what is it for? You have to download .NET Framework, it's a programme..
Can this app be put on other smartphones (specifically the LG Incite)? This is my first smartphone and I haven't installed any apps yet. Thanks. 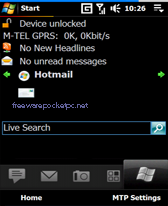 to anyone who doesnt know, you have to install the .net compact framework 3.5 HTC Touch Pro Speed Hacks and Tweaks Tue, Nov 4, 2008 How To, PDA/Smartphones, Tips and Tricks Out of the box, the HTC Touch Pro is really an amazing device. However, it still brings the infamous Windows Mobile lag with it. While the lag is not as bad as previous Windows Mobile smartphones, it still is present and may bug people who notice the lag. 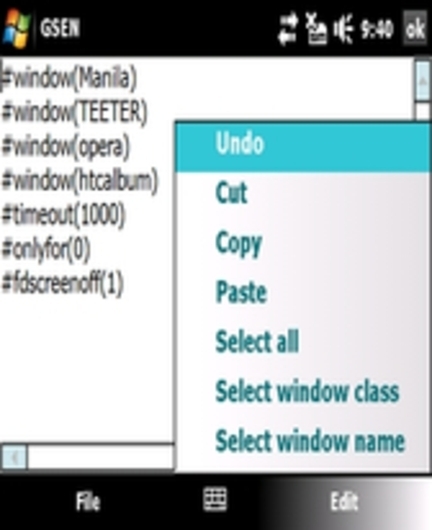 Slow tab scrolling in TouchFlo 3d, laggy scrolling in windows, slow opening programs, slow opening menus, etc are all typical lag indicators. The good thing is, there are a few things tweaks you can perform to make the Touch Pro more responsive. First off, you will need to install Advanced Configuration Tool on your phone. Before you can install Advanced Config, you need to install .NetCF 3.5 which can be found here: http://www.microsoft.com/downloads/details.aspx?FamilyID=E3821449-3C6B-42F1-9FD9-0041345B3385&displaylang=en once you put it onto your storage card on your phone, plug your phone into your computer and install it from your phone via computer. After you install the .net compact framework 3.5 seismo should work fine. i did it with my htc touch pro and the sensor is flawless even though i dont have sound but oh well. Can someone show me how to install this apps. I have downloaded 4 files then what? I love this app I just wish it could scroll back. Thanks. can i put this on my lg incite? Great software. Perfect implementation. Professional graphics and ... no bugs. However trifle may this app appear. In reality, its highly robust. Kudos!